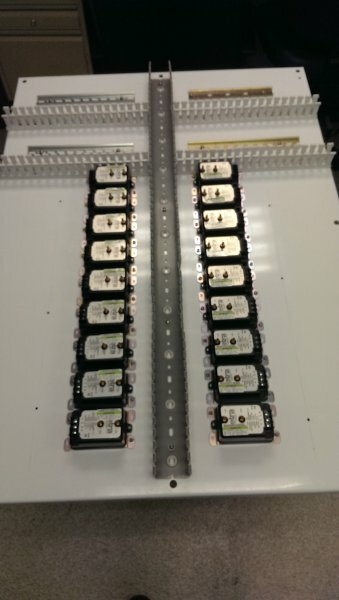 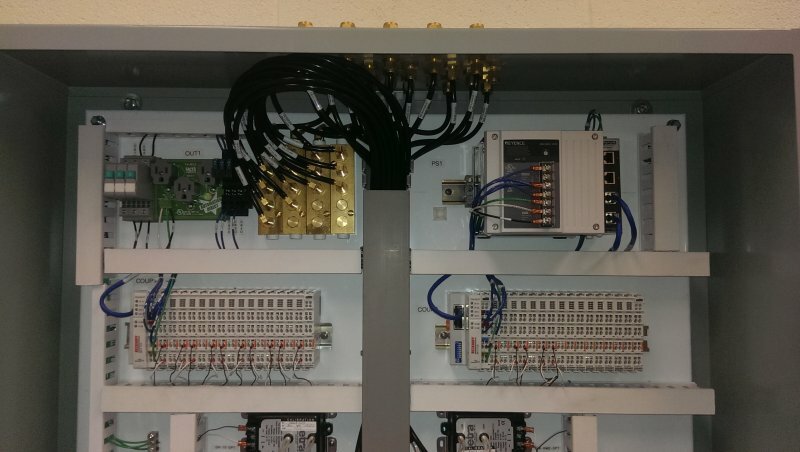 Development and installation of the Ignition Environmental Monitoring System at Par Pharmaceutical, Spring Valley, NY. 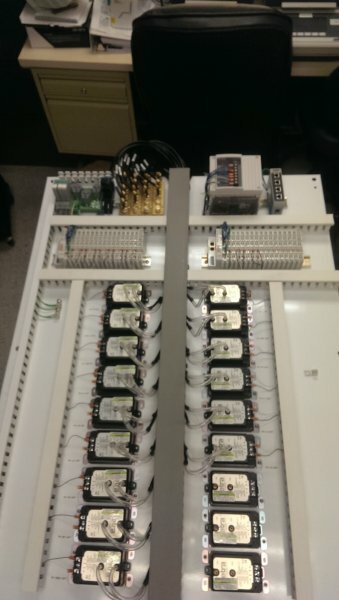 layed a key role in working with the customer and the programming group to develop the system. 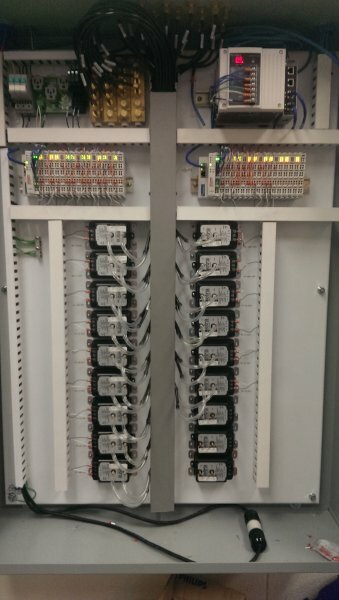 In depth testing of the system and providing feedback. 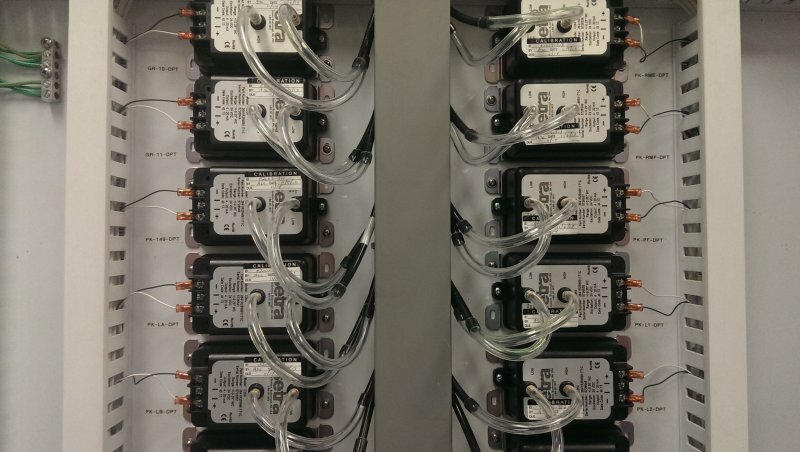 The Ignition system is a complete custom system that monitors temperatures, humidities and differential pressures in processing suites throughout the facility, as well as utility monitoring (compressed air, carbon beds, USP water, etc). 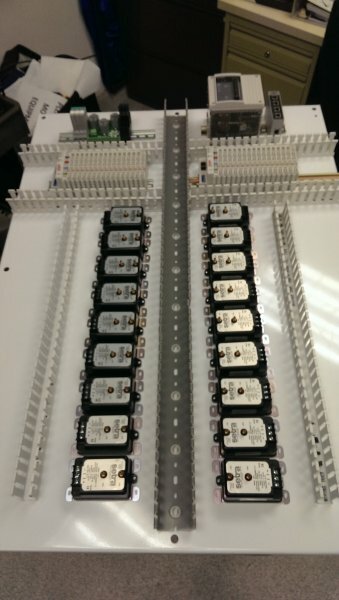 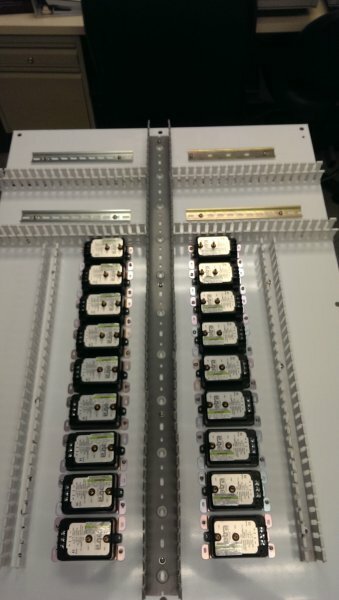 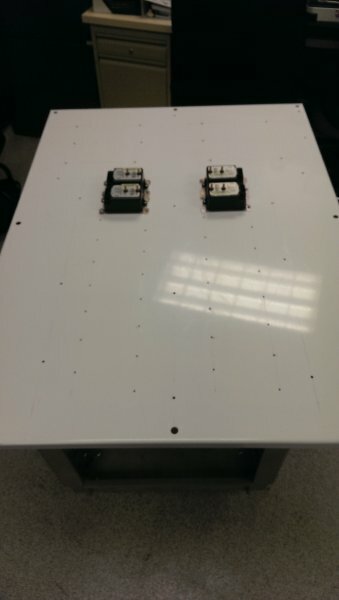 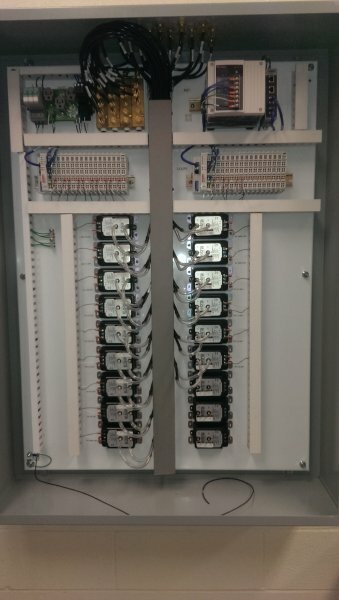 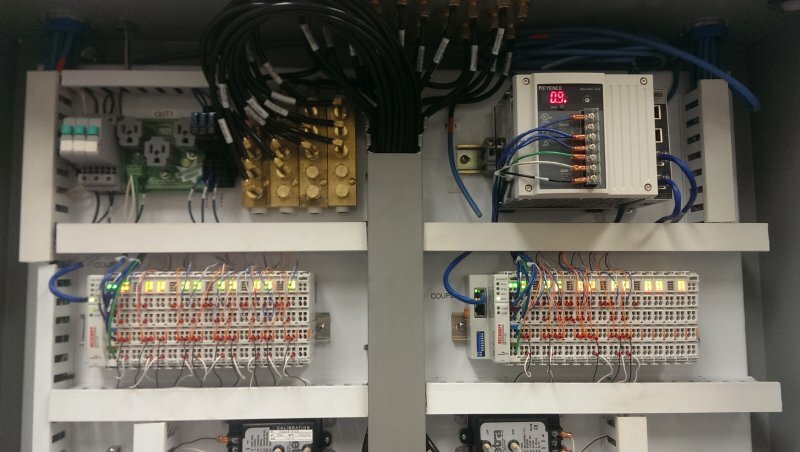 The first 10 photos are of one of the control panels that I designed and built for one phase of the project.